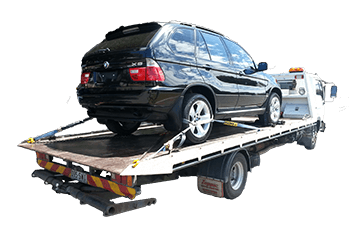 Tow My Car provides Tilt Tray Towing in all of the suburbs of Brisbane, QLD. so whether you need a Tilt Tray Tow Truck because your broken down, or have just purchased a unregistered car from auction or private sale, or need a Tilt Tray to transport some light machinery like a tractor or a bobcat, whether it's a local Tow or a long distance Tow, just call us for a free quote and a great rate. Brisbane is the capital of QLD. It has a estimated population of over 2 million. Brisbane is located in the south east corner of QLD. Brisbane sits between Toowoomba to the west, Sunshine Coast on the north and The Gold Coast to the south. There were a total of 1390 tows in the Brisbane area. The most towed vehicle was the Jeep Cherokee with a total of 104 tows and the least towed vehicle was the Kia Sportage.